Remember Expedia’s “Media Lounge” scheme, which sees the travel website offer out free iOS apps to users through their official iOS app? 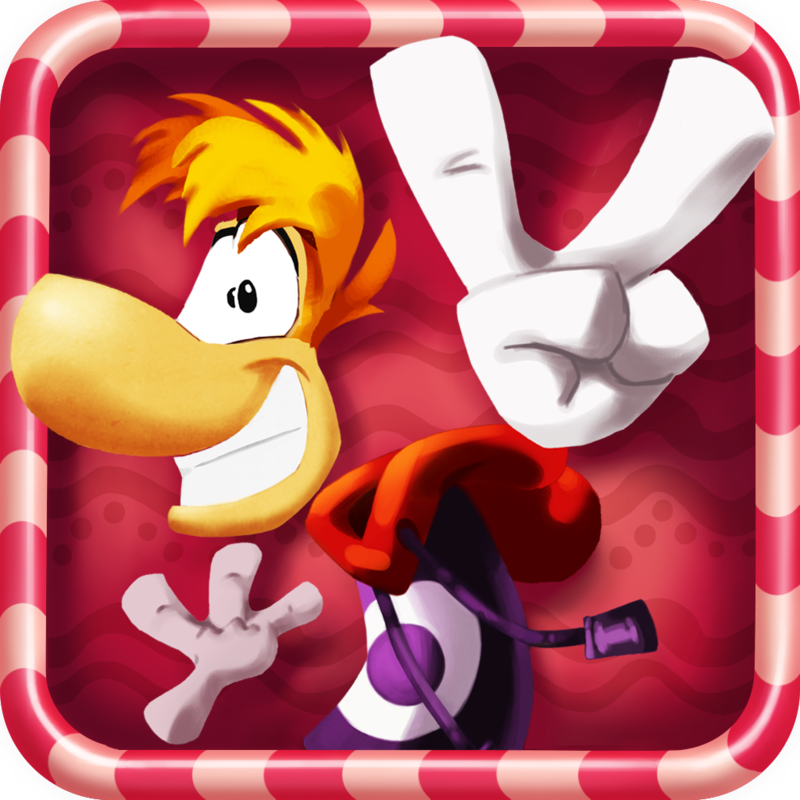 Well, for Expedia’s most recent Media Lounge offering, iOS device owners can bag Rayman Fiesta Run – the $2.99 universal runner game – free of charge for a limited time. As PocketGamer observes, gamers can pick up a free promo code for Rayman Fiesta Run by either visiting Expedia’s Media Lounge Web page or using the free Expedia iOS app. Over at the Web page, clicking on the Rayman Fiesta Run logo (which is around half-way down the page) will allow users to redeem the application using the iTunes desktop app. 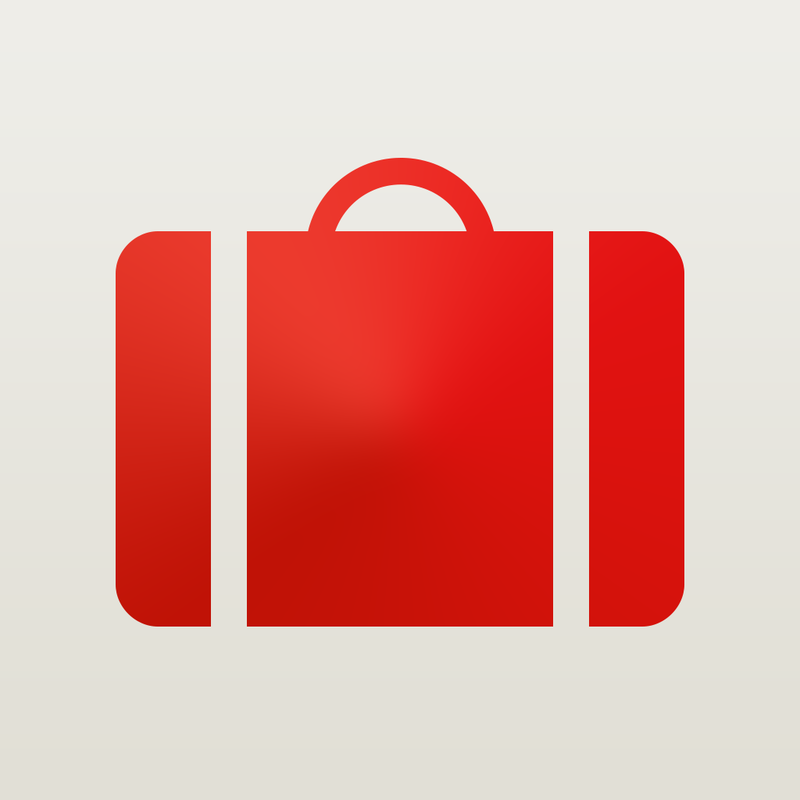 Travel List, a packing list app usually priced at $1.99, is also available to download free of charge as part of the initiative. We’re not sure how long Expedia is going to be offering Rayman Fiesta Run promo codes for, but the app’s definitely worth downloading. Back when the app first launched on the App Store, we highlighted it in our “Today’s Best Apps” article and also gave it an honorable mention in our AppAdvice Game of the Week column. Since, the application received a big update adding a new mode, new levels, new characters, and more gadgets. 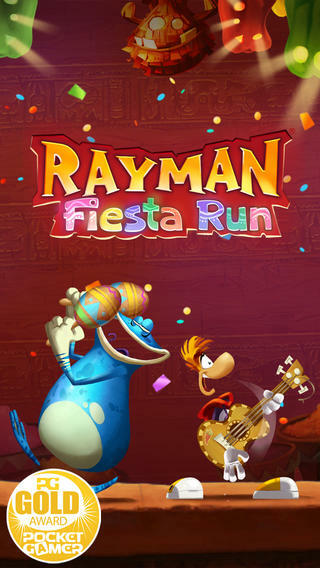 As mentioned, you can grab Rayman Fiesta Run free of charge from Expedia’s Media Lounge. 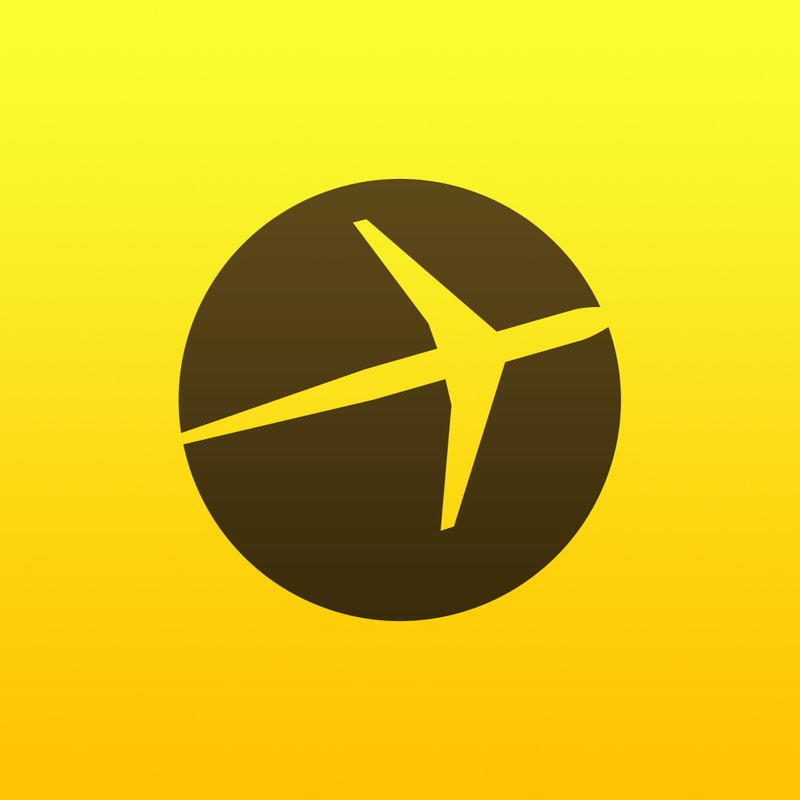 Expedia’s iOS app is also available free on the App Store, and it’s optimized for the iPhone, iPad, and iPod touch. See also: Don’t Nukem, Just Killem! Everplay’s Buzz Killem Blasts Onto The App Store, Rovio’s Angry Birds Seasons Goes To South Hamerica In Latest Update, and The Bearded Hero Is A Brand New iOS Puzzler With Attitude.